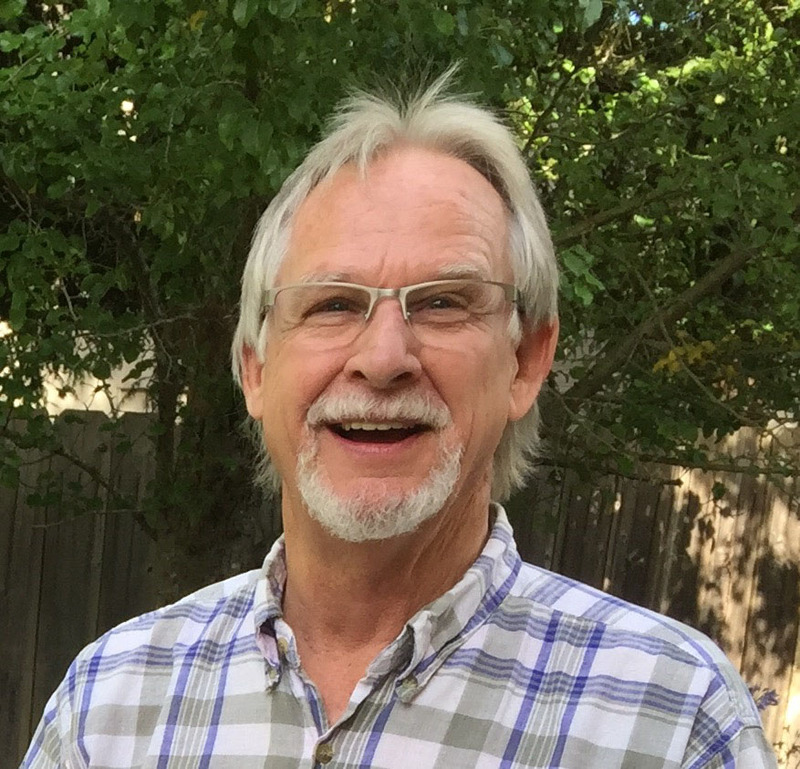 Mark McDonald has been involved in Real Estate for over 29 years in the North Bay Area. His specialty and area of expertise has always been unimproved properties. Viticultural, timber, agricultural, residential, and recreational properties are the mainstay of INLAND PROPERTIES. A former professional pilot and aviation business owner, Mark has the advantage of being able to personally conduct aerial surveys, photography, and aerial overview for his clients. Since many of the properties handled by INLAND PROPERTIES are large acreage parcels, this skill and ability can come in handy. Mark is a dedicated professional with the knowledge and ability to find what you are looking for in the way of acreage. INLAND PROPERTIES are members of both the BAREIS Multiple Listing Service (encompassing Sonoma, Marin, Mendocino, Napa, and Solano Counties) and the Lake County Multiple Listing Service, providing access to both counties' real estate inventory. But the big plus is our ability to locate what you are looking for even if it is not currently on the general market. It is just the extra effort we exert to do business with you! Mark is also an expert in Seller Financing arrangement OR outside Purchase Money or Refinancing for Land. Because Mark is so knowledgable in valuating Unimproved Properties the folks at INLAND PROPERTIES are able to place or arrange financing with the confidence that the subject property is well understood. If you are selling, then you should know that we take pride in our fresh and innovative approach to marketing. We take advantage of all forms of exposure because we know the root of sales is exposure to the maximum amount of interested parties. Whether it be newspaper, magazine, internet, mailing list, or private customer data base, we are putting out maximum effort in order to sell your property. And once escrow has begun, you can feel confident that you have a competant and thorough guide throughout the process.